 Amazon Prime Store Card offers 6 months, 12 months, and 24 months financing promo when purchasing at Amazon.com. Customers can use with no annual fee and pay over time with a variety of select promotional options. New customers will receive a free $40 Amazon gift card upon approval. The special Financing options are available when purchasing at Amazon.com on all orders of $149 or more. Pay no interest if paid as applicable. 6 month Special Financing when purchasing more than $149. 12 month Special Financing when purchasing more than $599. 24 month Special Financing is available on purchasing of select Amazon promotional items. Amazon Store Cardholders who join Prime are automatically upgraded to the Amazon Prime Store Card and have the privilege to earn extra 5% savings on everyday purchase.